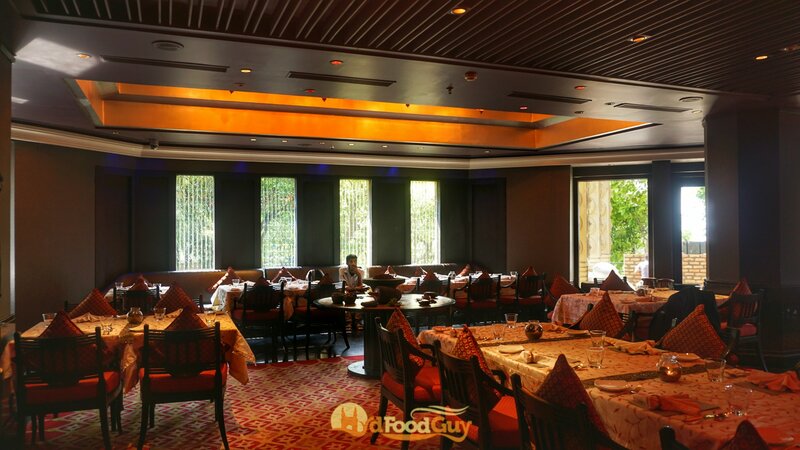 Marriott Hyderabad has consistently been one among the few properties in the city willing to embark on new culinary adventures and offer food lovers something new and exciting. From Himachal to Assam to Kerala – Marriott has showcased many different facets of Indian regional cuisine. 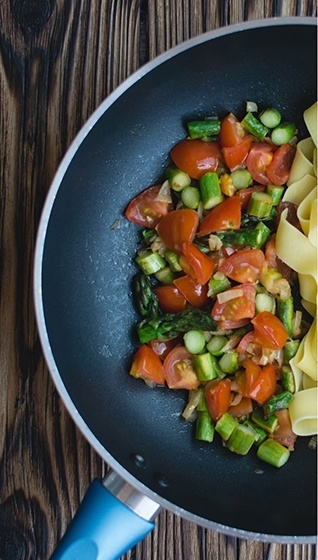 Its latest endeavour is not devoted to any particular cuisine. Instead, the ‘Sand an Stone Cooking’ promotion shines a light on two cooking techniques that have been practised in vast swathes of the sub-continent. Sand cooking refers to the practice of burying parcels of marinated meat in sandpits and letting them get cooked in the heat of the sun. Unsurprisisngly, this is a style of cooking that’s popular in desserts. From Greece and Jordan to Australia, almost every major civilization near hot, arid regions have their own sand cooked delicacies. The team at Marriott Hyderabad got the idea of showcasing dishes cooked in sandpit when a chef from the team travelled to the Marriott property in Jaisalmer. This food promotion showcases food from not only Jaisalmer but also from North Western Frontier regions like Baluchistan. Marriott has constructed its own artificial sandpit that’s heated gently from the bottom to simulate the slow cooking in sunglight. 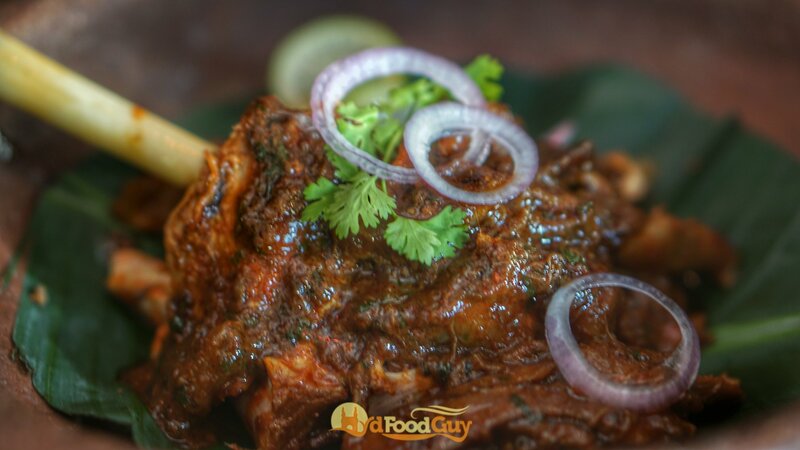 The slow-cooked Sikandari Raan is an absolute show stopper. It’s tender but still has that satisfying fibrousness of the meat. Traditionally, only meats were cooked using these rustic techniques, but Executive Chef Aungshuman Chakraborty has curated a full-fledged vegetarian selection. 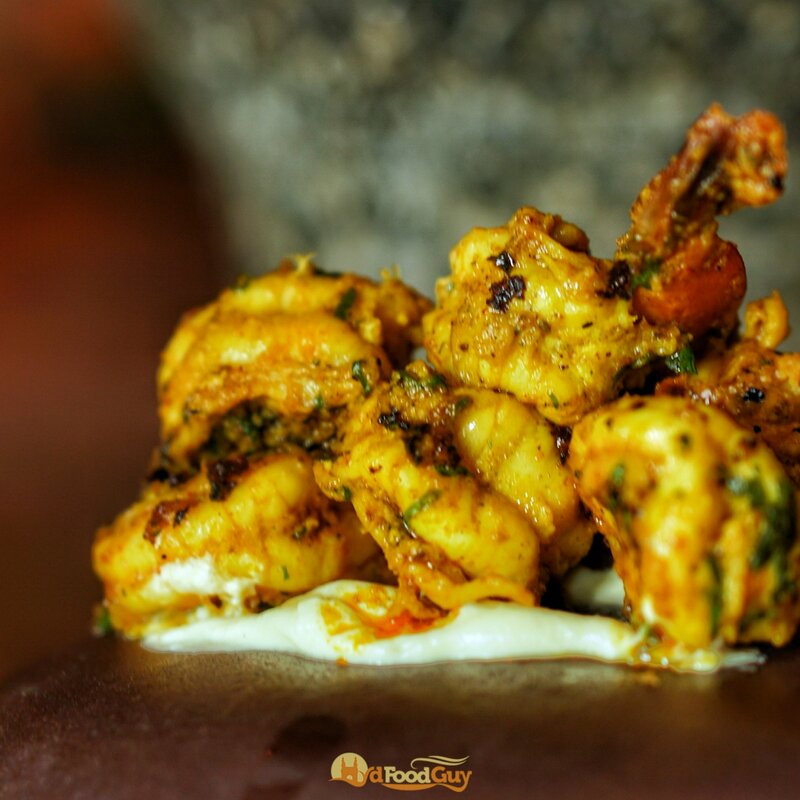 Sandpit cooked vegetarian dishes on offer include Bharwan Karela and Smoked Mushroom. 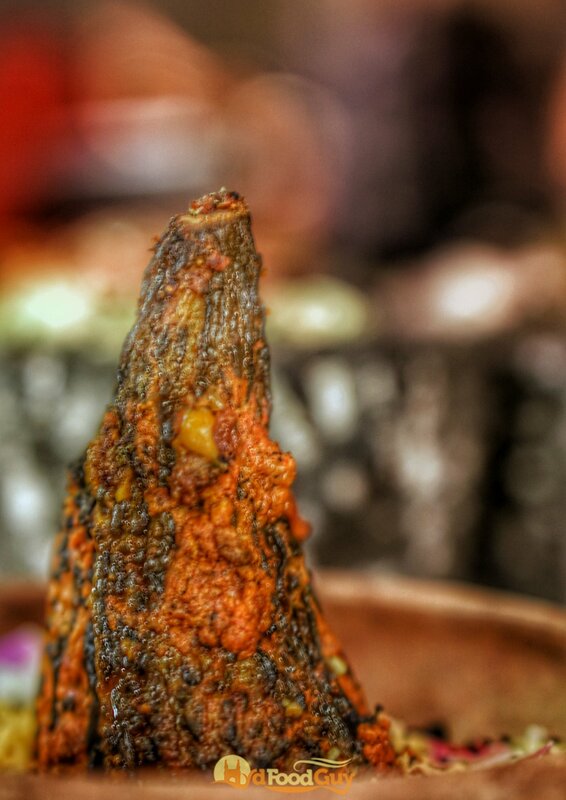 The slow cooking took almost all of the bitterness out of the Karela and allow it’s flesh to fully absorb the robust spices. It was so good that it elucidated ooh and aahs even on a table of avid meat eaters. The second technique, cooking on heated slabs of stone, is intimately familiar to Hyderabadis thanks to Patthar ka Gosht. The legend is that the dish originated when Mahbub Ali Pasha, a young Nizam, demanded kebabs during a hunting expedition. 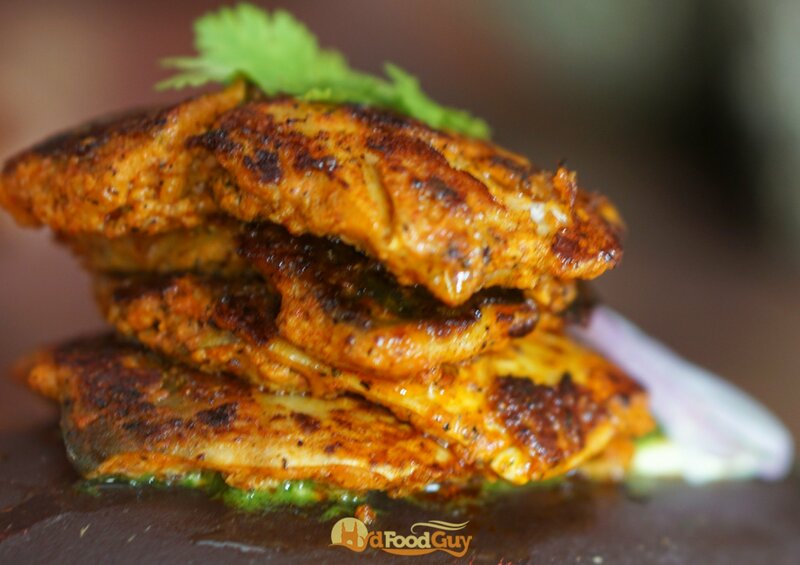 Since the entourage was not carrying the oven and utensils needed for a kebab, his clever cook refashioned a slab of stone into a tawa. 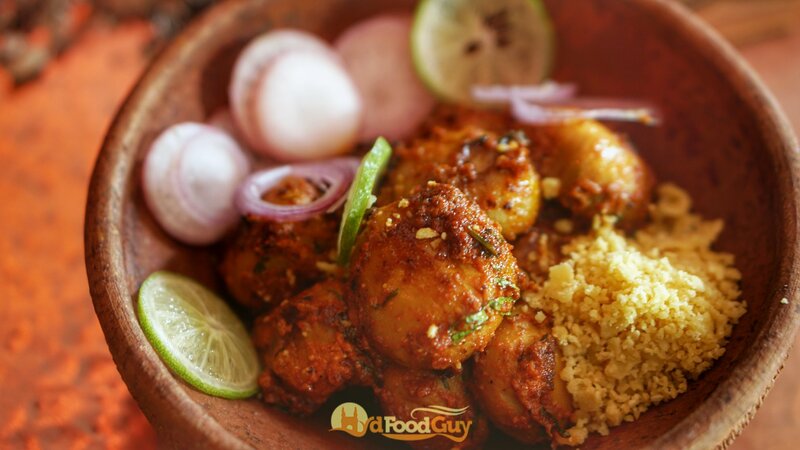 The Nizam liked the dish so much that he asked for it even after returning from the trip. 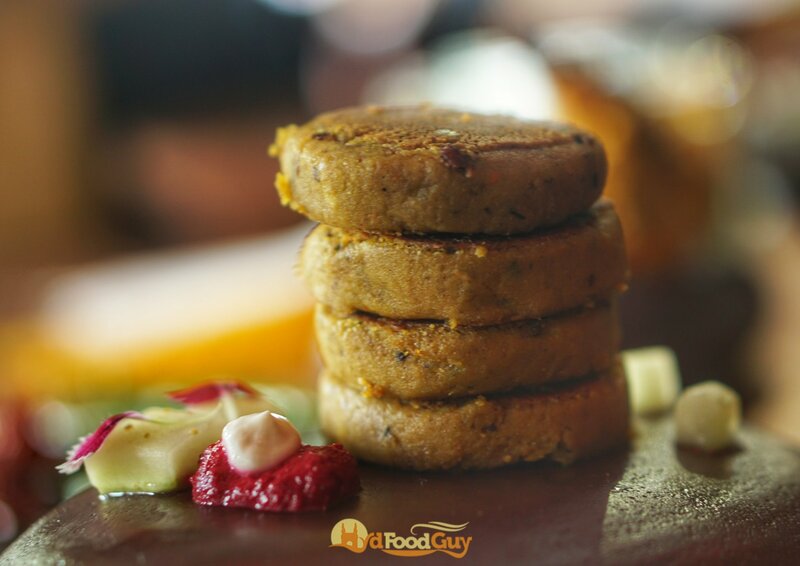 It has now become an integral part of Hyderabadi khana. 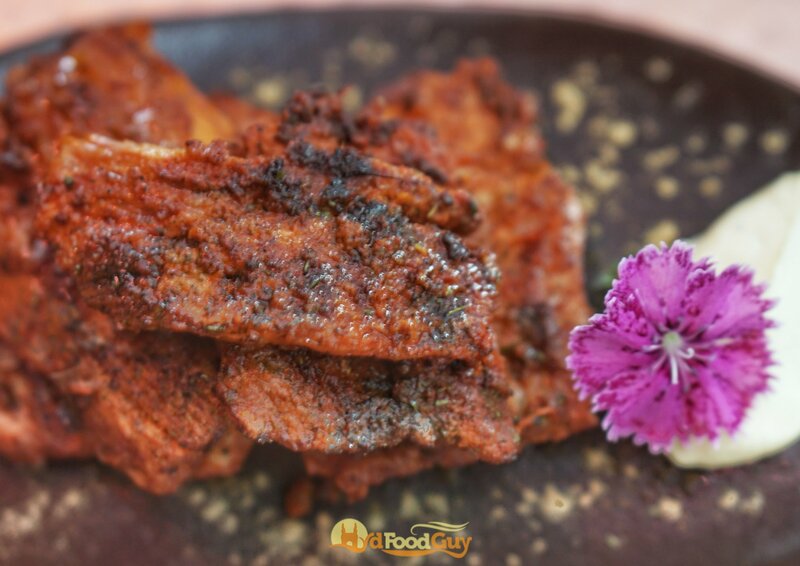 Strips of lamb are marinated overnight in a mix of indigenous spices that features a myriad of ingredients including lesser known ones like Patthar ka Phool (Black Litchens). Much like sand pit cooking, stone cooking isn’t exclusive to any particular region or cuisine. Stones take a fair bit of time to heat up, but once at the right temperature, they’re great for cooking thin strips of meat. The heat is uniformly distributed and mellow. This allows the meat to break down slowly and get cooked in its own juices. Some believe that cooking meats on stone even lends it a wee bit of minerals that enhances the flavour. 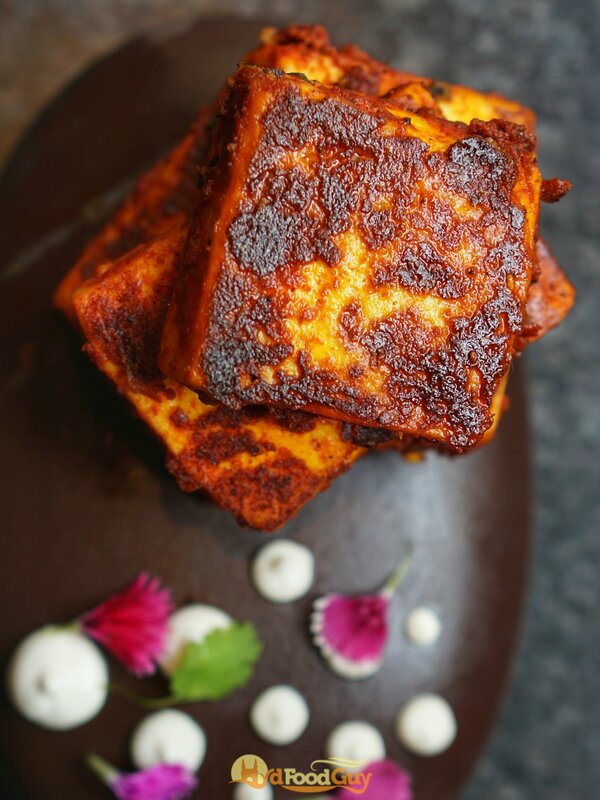 Besides Patthar ka Gosht, Marriott is also cooking Paneer, Prawns, and Pomfret on the stone. Almost all the dishes in the Sand and Stone cooking menu are not only robustly spiced but also quite hot. Fiery Red Chilli, which is admittedly not one of my favourite spices, has been used quite liberally. Chef Aungshuman explained that food in most desert areas is fiery as it made people sweat and kept the body cool. This is definitely true for Telangana where red chilli is used in abundance, and the high heat of the dishes is perfectly suited for the Hyderabadi palate. 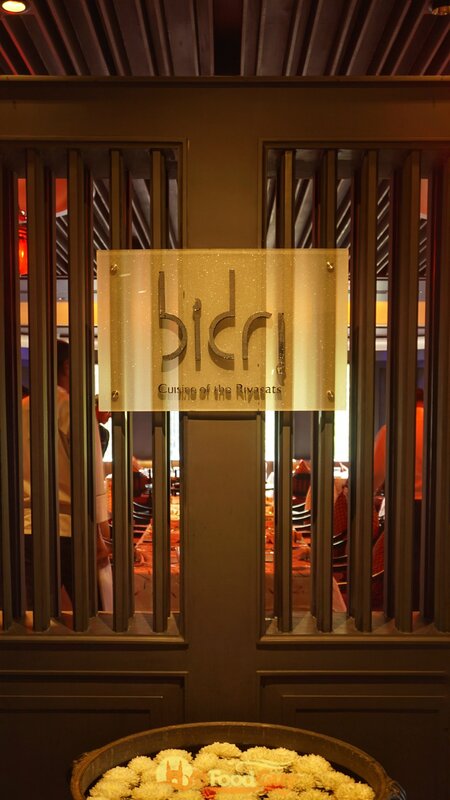 The Sand and Stone menu includes only appetizers and will be showcased in Bidri until December 3 (dinners only). A meal for two will cost around Rs. 3500.